"Exercise and eat right" is a common prescription for maintaining muscle and building bone, but more advanced solutions are needed to address serious diseases that lead to loss of muscle function in the general population. The International Space Station is providing researchers a unique opportunity to study muscle loss and to investigate means for muscle preservation. How can spaceflight help researchers better understand terrestrial musculoskeletal diseases and interventions? When we unload, or remove the force of our body weight from the muscles that normally work against gravity to support us, those muscles rapidly atrophy, or waste away and weaken. That's exactly what happens in microgravity unless countermeasures are applied. 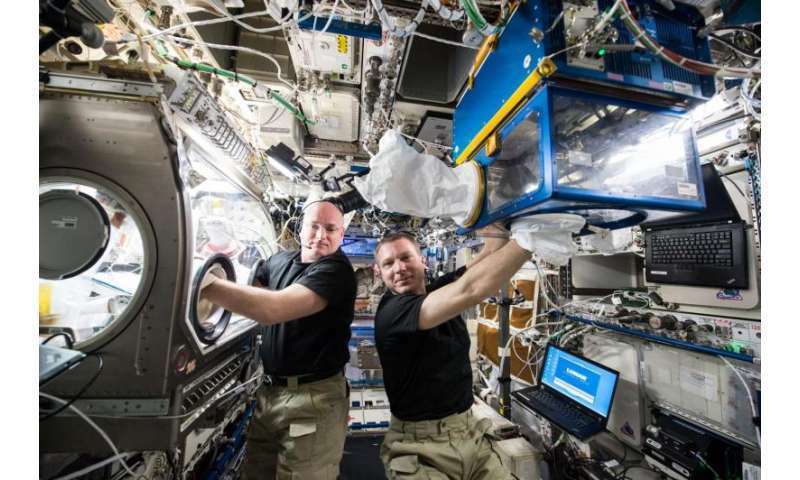 The astronauts on the space station, for example, follow rigorous exercise programs that apply forces to their musculoskeletal systems and help them stay strong throughout their missions. "This includes modeling serious diseases that involve muscle wasting such as muscular dystrophy, amyotrophic lateral sclerosis, cancer cachexia and even aging-related musculoskeletal frailty," said Rosamund Smith, research fellow at Eli Lilly and Company, and the principal investigator for the Rodent Research-3 mission. "The ability to expose all muscles of an organism to conditions that induce muscle atrophy is not easily achieved on Earth," said Smith. "Lilly is excited to have the opportunity to conduct this investigation in space." "The Rodent Research-3 study is unique not only in the experimental compound that will be tested, but also because, for the first time, muscle function of the mice will be assessed during spaceflight," said Janet Beegle, Rodent Research-3 project manager at NASA's Ames Research Center in California's Silicon Valley. 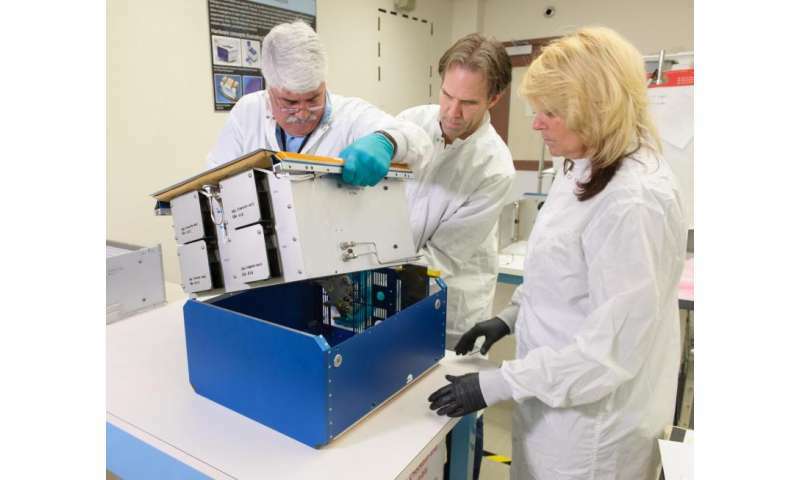 Rodent Research-3 uses NASA's Rodent Research Hardware System. 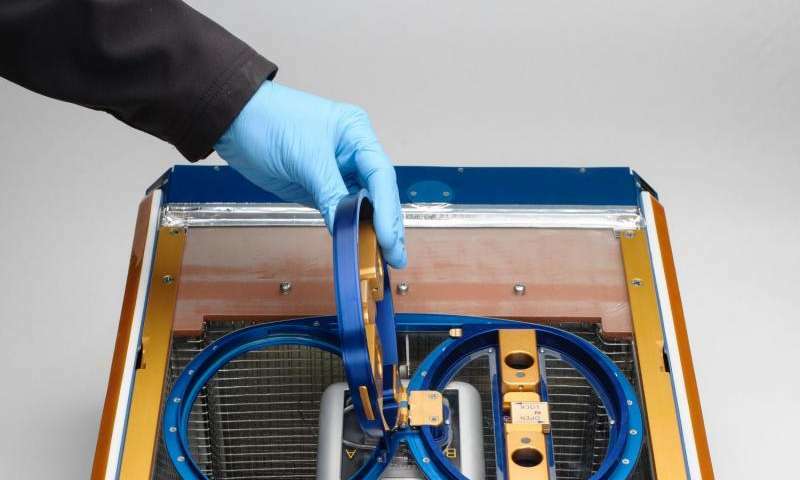 Developed and built at Ames, this system takes advantage of experience gained from 27 prior flight investigations with rodents using a space shuttle-based system. The space station now supports much longer-duration rodent studies than were previously possible during space shuttle missions, which were typically two weeks in duration. Rodent Research-3 is a six-week long study. The space station is a blueprint for global cooperation and scientific advancements, a destination for growing a commercial marketplace in low-Earth orbit, and a test bed for demonstrating new technologies. The orbiting laboratory is also the major springboard to NASA's next great leap in exploration, including future missions to an asteroid and Mars.